Competition entry for the Ludum Dare 36 Game Jam, made in 48 hours. Cool! Work got in the way and I had to pause work on this, I need to do some cleanup before I'd like to share it but I will let you know once I have done that! Hahaha it's hilarious! But I don't get how to get into the fridge. A very weird game. I like weird. Surprisingly fun but a bit too easy. I quit at 73100 points. Nice! It was very hard though, maybe the platforms are a little bit too small? Or maybe it's because the controls are a bit hard. Any way the monkeys are cute and you basically made a whole world N64 style, good job! This is great! Very cute and fun. There's a 32 bit build now that you can try. Absolutely, I thought I did that. I will fix that now! There might have been a problem earlier, I updated the files. Try again and see the instructions on how to shoot. Thanks! Player 1 press V to kick the banana, player 2 press Right Ctrl. Does that work for you? Hi! Here's my weird soccer game. Hope you find it playable, I have actually never tried it with 2 people! This is gonna be so nice I can tell. Amazeface community · Posted in King Zaerdric Plays! Wow! Thank you so much for trying it and making the video. I'm glad you like it!! 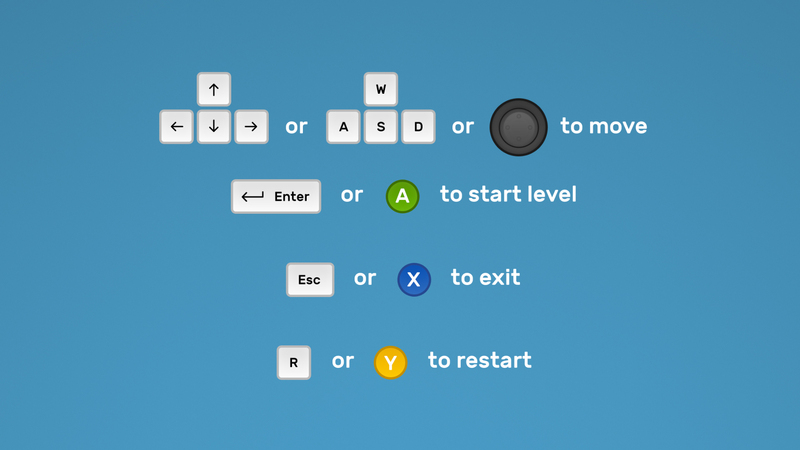 There's no real interaction, walk with WASD + mouse, press Backspace to restart population. Thanks! Yeah I might make a new version some day, these things can easily be added. Not sure when I will find the time though. sounds good! I'm worling on cleaning up the code and commenting. Then I will release a first simple version. I have managed to get stuck on the ledge of a box a few times but I'm having a hard time recreating this bug. Let me know if you encounter getting stuck. Thanks for trying!! I will consider adding those features to my list, double jump I can promise since it's very easy to implement. I'll keep you posted when I have a script ready for release! yeah this was a little rushed and I haven't had the time to come back to it. Might make a new version some day. Thanks for trying it! itch.io Community » Game Development » Release Announcements · Replied to JacobSmith in Puzzle game Amazeface is now free! Looks great! Will try it later. 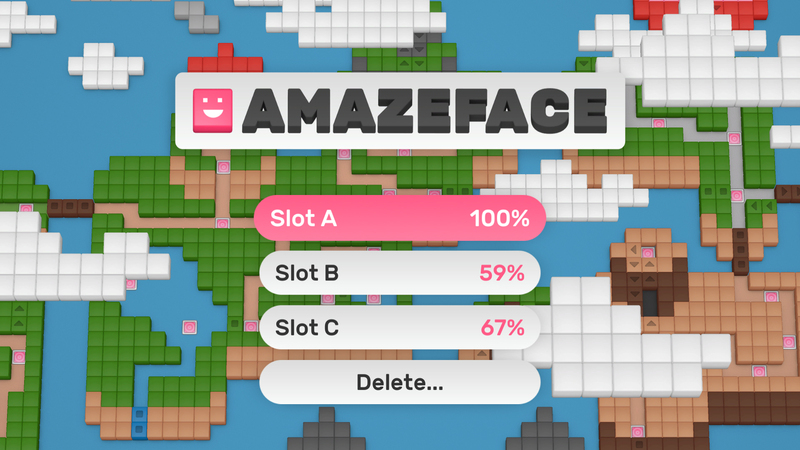 itch.io Community » Game Development » Release Announcements · Created a new topic Puzzle game Amazeface is now free! 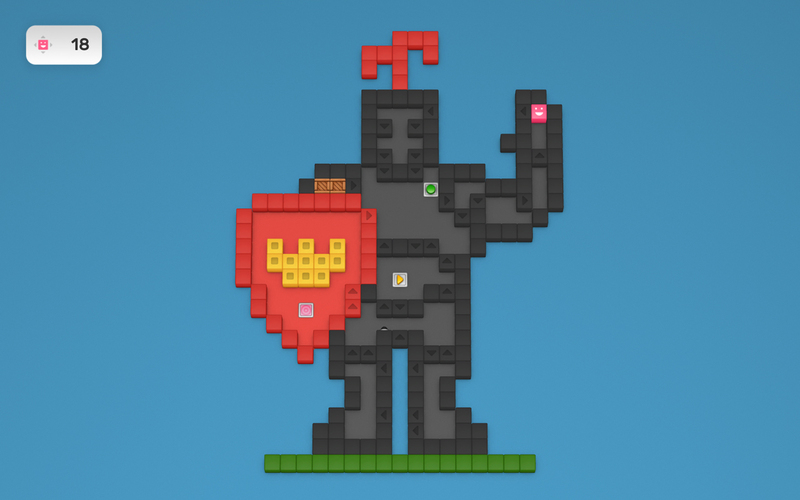 Puzzle game with 72 levels adventure and built in level editor, now free! Thanks! It's not actually in the game, just an example of what you could draw with the built in level editor. Must try this! Sounds awesome. 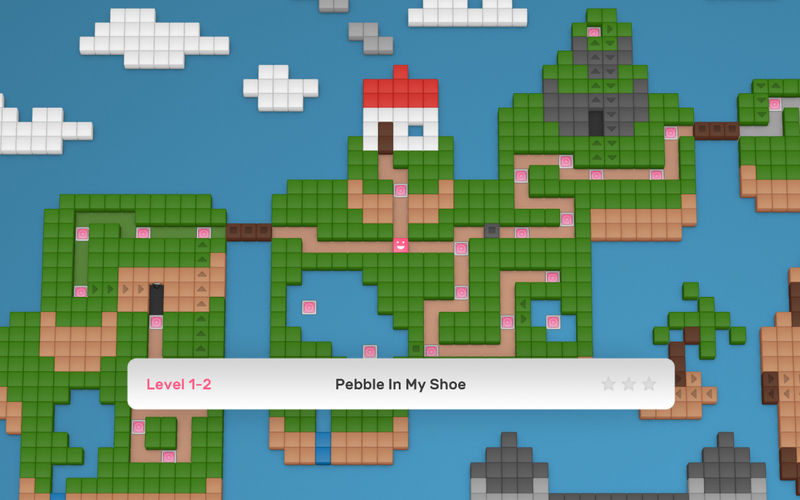 WebGL, in browser, 4 players, one keyboard. Santa Claus snowball fighting fun! In development using Unity 3D.Make snowballs by stopping on a patch of snow. Hit an opponent and you get 2 points, get hit and you lose 1 point. First to 16 points wins!I might add power ups and more obstacles later, actually I want to add a lot of things to this and will do so when and if I find the time. 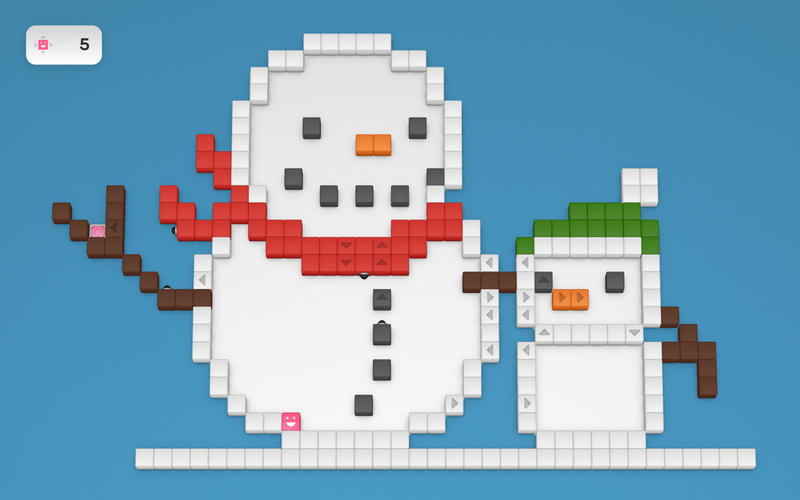 Started making a one keyboard, 2-4 players snowball fight game some days ago. You basically need to find a patch of snow, make a snowball and try to throw it at the other players. You can hold 3 balls at a time, then you need to throw one to make another. I want an arcadey Bomberman inspired feel. I'm developing it using Unity and will be available for free in the browser with WebGL. Everything is made by me, might get someone else to do the music. yeah it's just a prototype and requires a quite powerful computer because of zero optimization. I will not likely keep working on this but might use what I learned in other projects in the future. Thanks for trying it out anyway! Procedural Generation Jam 2016 community · Created a new topic Evolution! I agree! Also I want to replace the character controller and physics. And thanks!